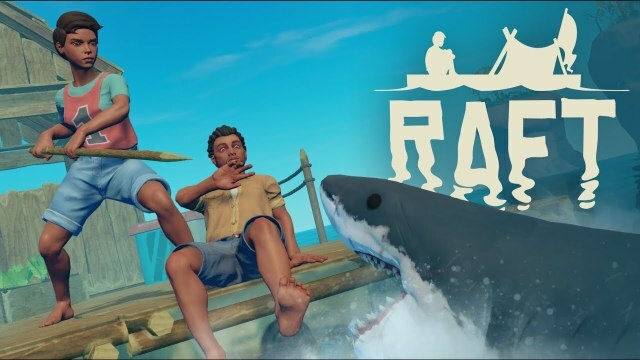 Raft is a ocean survival game that can be enjoyed either single player or co-op. The game has been in development for a while before its plunge into Steam Early Access with its single-player-only prototype being freely available on itch.io. In the game players are floating on a makeshift raft in the middle of the ocean and must scavenge for floating debris and resources to survive and expand their raft. Raft is available now on Steam Early Access for $19.99 USD / £14.99 GBP or your regional equivelant.